The action continued last night in the Sky Bet Championship as we took on Rotherham United in the second tier. Away from the result, though, there are other headlines to grab the attention with the transfer window really starting to emerge on the horizon now. 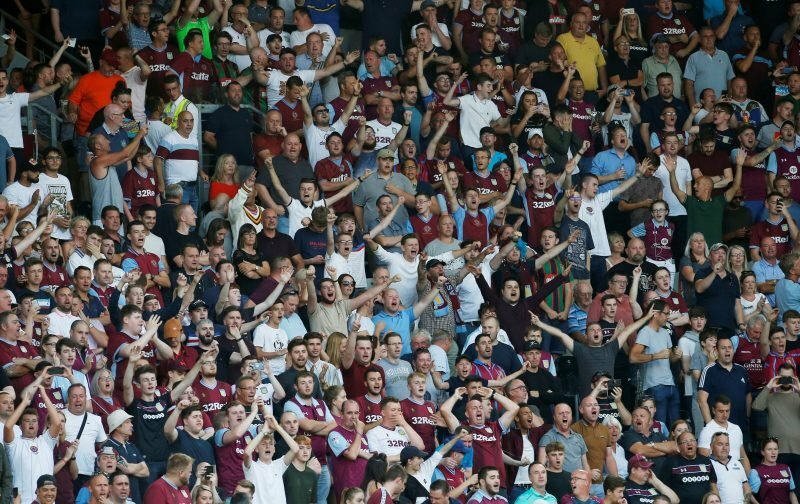 Indeed, it seems the biggest one for a while – or well it could be – and Villa need to try and get it right. If they still want to sign Isaac Hayden, too, they should remain hopeful that they can pull it off. The midfielder has been quoted by the Newcastle programme – via the Birmingham Mail – as saying that he plans on leaving Tyneside in the summer to move nearer London. That should spark our hopes, then. Of course, there are no guarantees with that as we might not well be interested in him now as a club but he is available, wants to move, and the Magpies will surely want to get rid of him. He is a professional despite what has gone on, and now, maybe, a year later than when we went for him we might just get him.